At the beginning of this month, the EcoMobility Dialogues were promoted at the World Summit Climate & Territories in Lyon, France. Taking place on 1-2 July, the Summit featured a range of sessions in preparation for COP21, where local decision-makers will present their commitments to reduce greenhouse gas emissions. Over 900 mayors, private sector representatives, and members of civil society from all continents attended the event. 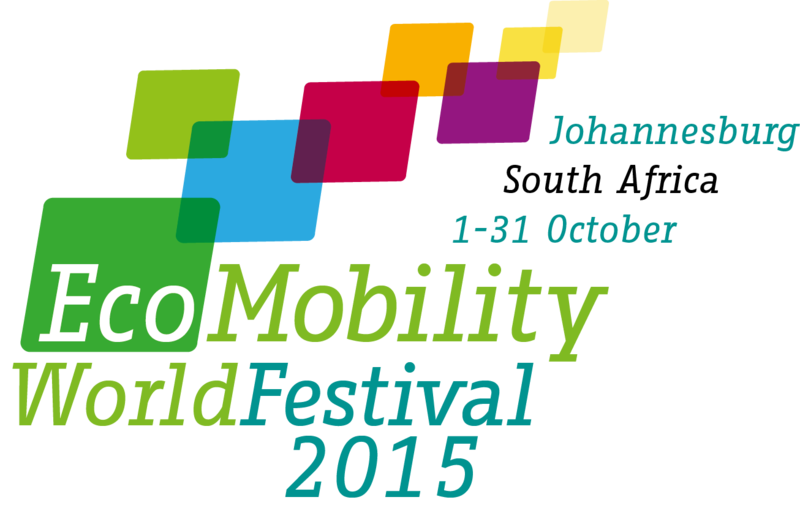 The Summit was organized into ten workshops, and one of them was on “Mobility and Transports”. Organized by CODATU and France Nature Environment, this workshop was a great opportunity for ICLEI’s EcoMobility team to engage with local elected representatives, gathered to promote low-carbon sustainable urban mobility. The participants were provided with a draft proposal on the commitments that locally elected decision-makers and private sector representatives will make to help improve urban mobility and reduce GHG emissions in urban transport. The workshop began with a presentation of the declaration draft, focusing on daily mobility based on a High Shift Scenario. Participants highlighted that the transport sector is responsible for nearly 25% of global energy-related emissions, and that nearly half of these emissions come from urban transport. Later in the workshop, the need for urban planning was discussed when ICLEI Member cities Fortaleza (Brazil) and Shimla (India) presented their efforts. A key talking point was the need for a shift from private cars to alternative modes, in line with the EcoMobility goals of prioritizing walking, cycling, and public transport in an integrated fashion. Key takeaways from the workshop included: the need to empower cities to reduce urban transport emissions and to support sustainable mobility planning; and that cities should aim for a 50-75% reduction in emissions by 2050 through Sustainable Urban Mobility Planning.